A bezel-free beauty that doesn’t disappoint on ability, but sadly prices itself out of the game. There certainly are a lot of awesome smartphones to choose from in 2016, but sometimes it’s good to look at ones that aren’t made by the big-name manufacturers and get a phone that not everyone else owns. 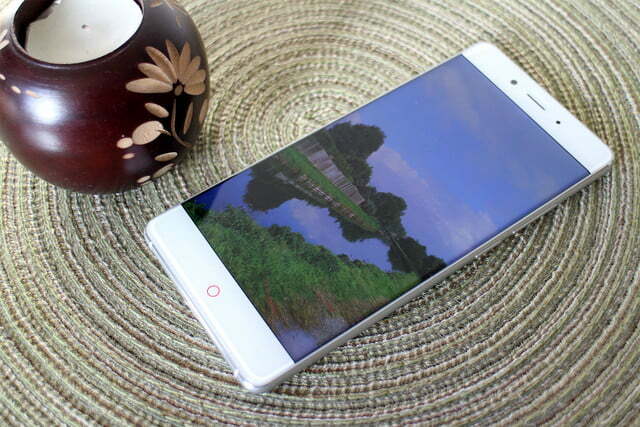 One such choice could be the Nubia Z11. Nubia has traditionally sold its devices only in China, but we’ve admired them from afar for a while, so were excited to hear the Z11 would be the first phone the company would sell internationally. 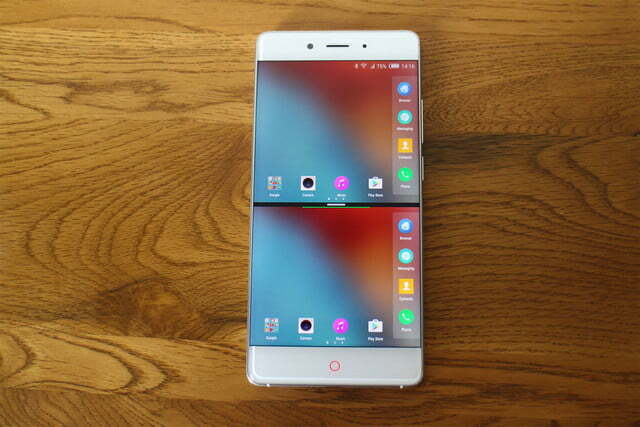 Nubia is an established brand, and has the might of parent company ZTE behind it, so it’s not like considering an absolute no-name device. But should you buy one? Aside from Nubia’s fanfare about an international launch, you’re going to have to put in some effort to get one, so we’ve spent a week with it to find out if it stands up against the many other phones out there today that we love. 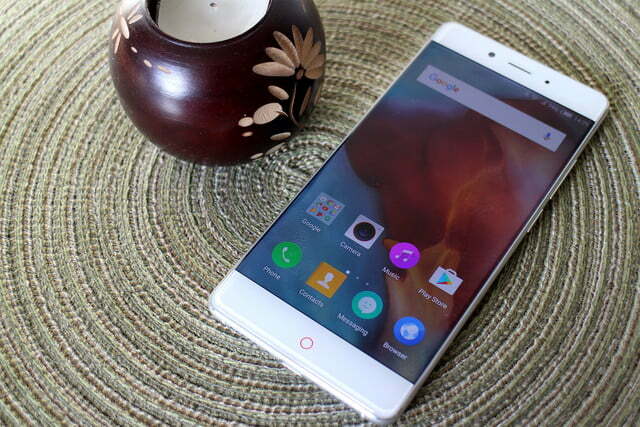 The Nubia Z11 turns heads. Not just a sideways glance, either. We’re talking full, Exorcist-style 360-degree swivels. 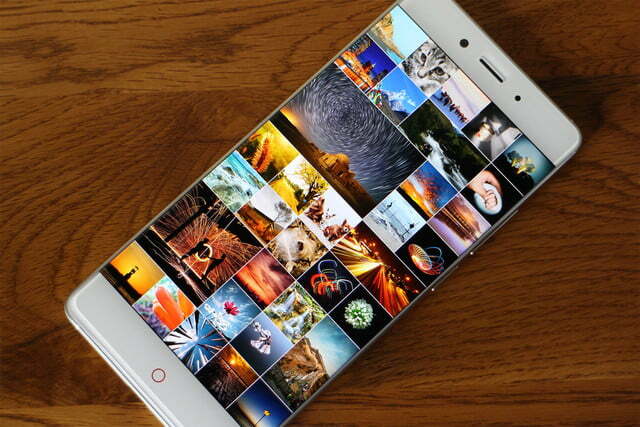 It’s a really super-looking phone, and has a screen that will have everyone who looks at it drooling with envy. If you think Samsung’s Galaxy S7 Edge looks futuristic, then you’ll love the Z11’s edge-to-edge display. 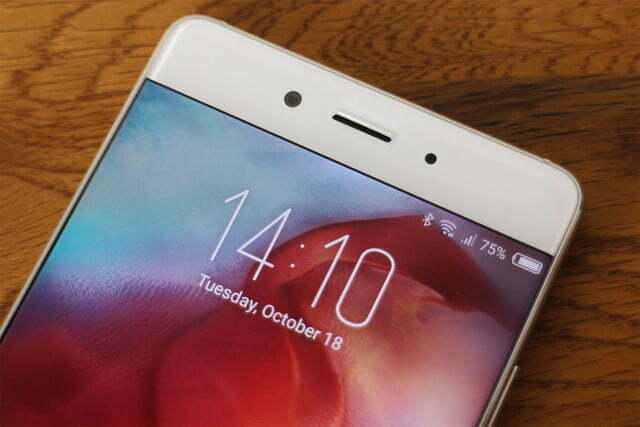 Bezels? 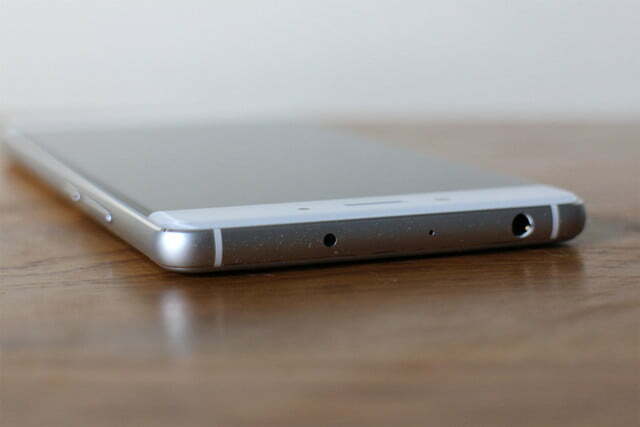 Forget them, because it doesn’t look like the Z11 actually has any. 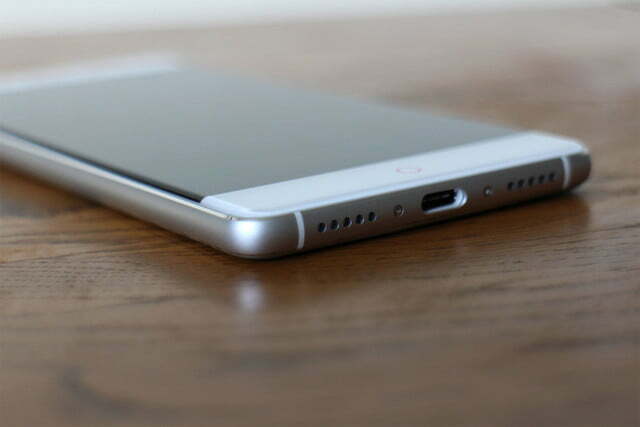 The screen goes right up to the edge of the phone. It doesn’t drop over the edge like the Galaxy S7 Edge, but reaches an abrupt stop at the side. It’s a different look from the S7 Edge, but with similar benefits — pictures and video take up the majority of the front panel, with no wasted areas to the side. It’s covered in a 2.5D curved piece of glass, which bends ever-so-slightly over the sides, merging comfortably with the aluminum body shell. 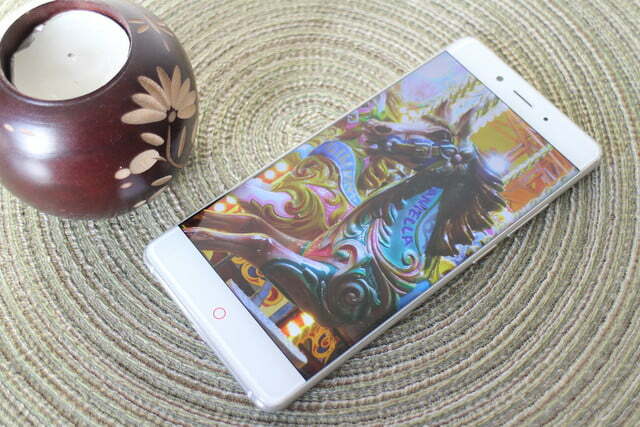 The Nubia Z11 turns heads. We’re talking full, Exorcist-style 360-degree swivels. There’s an IPS LCD panel under that glass, with a 1,920 x 1,080-pixel resolution, which puts it at a specification disadvantage compared to some of its direct rivals. It’s incredibly bright, however, and although the black levels can’t quite match those produced by AMOLED panels on the Axon 7 and S7 Edge, the screen is pleasant to look at, and video looks beautiful. 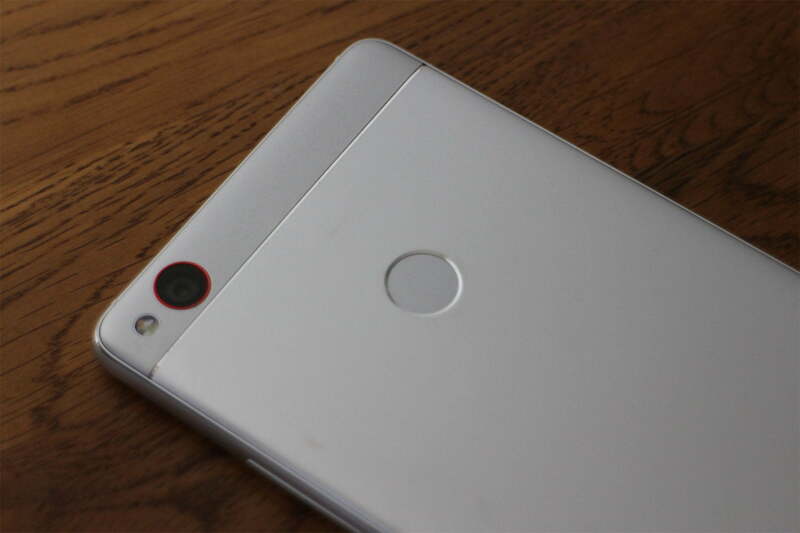 The 5.5-inch size means pixel density is lower than the competition as well. All of this means images won’t reveal as much detail as they will on other phones. 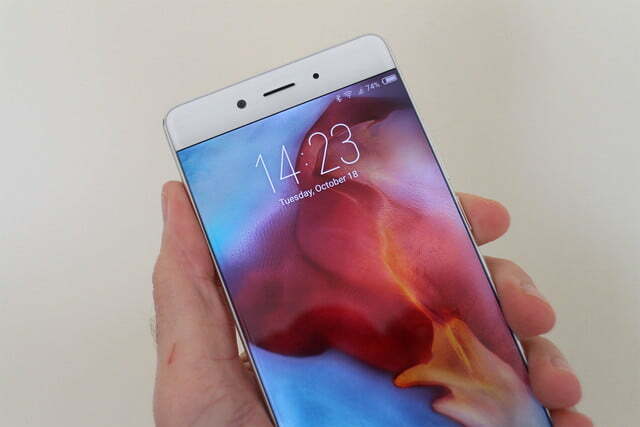 Despite being 7.5mm thick and 162 grams in weight, the Z11 feels very solid in the hand. 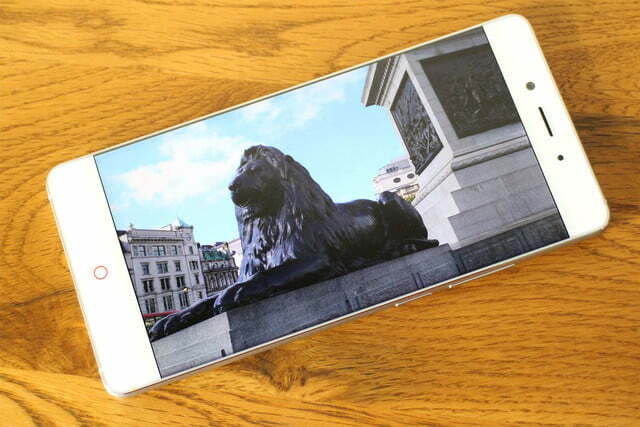 While some phones are deceptively light, the Z11 manages to be deceptively heavy. The ZTE Axon 7 is thicker and heavier, for example, but feels more comfortable and compact in your hand, which comes down to its clever use of curves on the body. 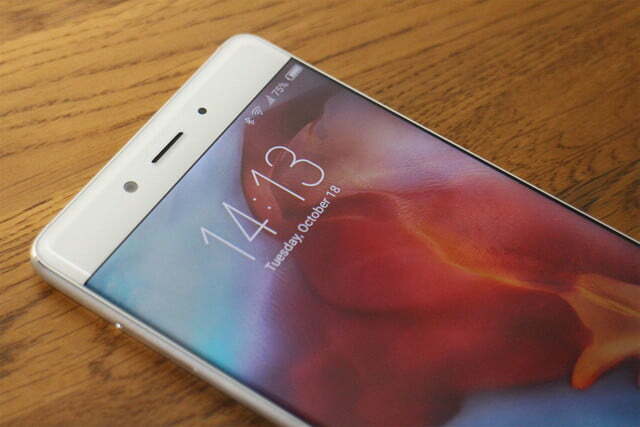 The Z11 is slab-like in its design, but the minimalist approach and that borderless screen still make it look good. How minimalist? Check out the pictures. 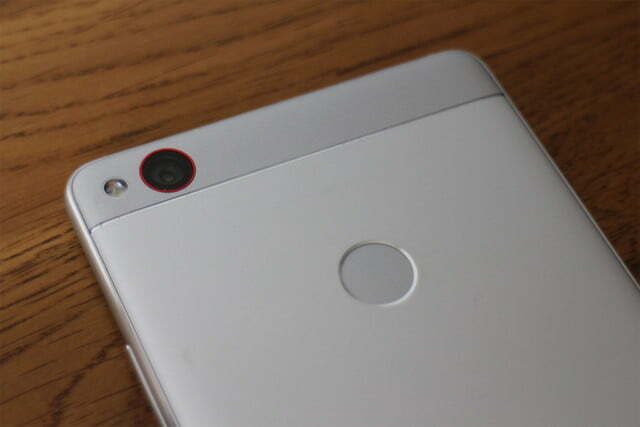 There’s a Nubia logo on the back, a circular red home button on the front, and apart from the fingerprint sensor, that’s about it. The only break from this is the red surround on the camera lens. Yes, it looks a bit like an iPhone from the front, but these days, what smartphone doesn’t take some styling cues from Apple’s smartphone? Flush against the rear of the phone, the Z11’s camera is pushed hard by Nubia as a reason to choose the phone, and for good reason — it’s really great. It takes 16-megapixel pictures using a f/2.0 lens with optical and electronic image stabilization. There’s also a handheld image stabilization technique that’s supposed to avoid the need for a tripod during long exposure shots. More on that later. 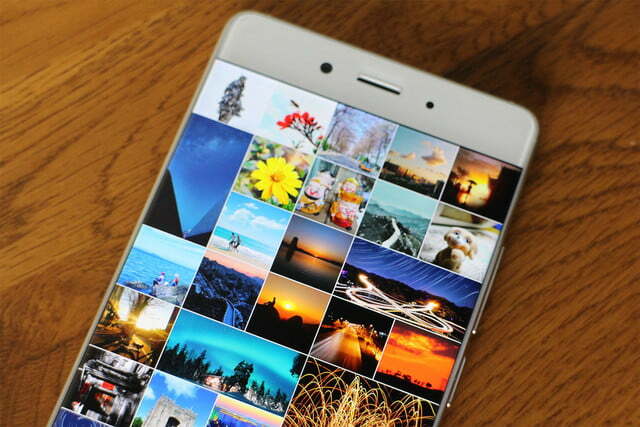 Straight out of the box, without fiddling around with any settings, the Z11 is a camera superstar. On a cloudy, but otherwise pleasant day, the Z11 excelled at capturing blue skies interspersed with white clouds, matching the greens, browns, and golds that make up a U.K. autumn day. Colors aren’t quite as oversaturated as those produced by the Galaxy S7, but still shine through. The Z11’s screen does a good job of capturing those colors, and showing great detail when zoomed in. We’d be surprised if you miss the extra resolution provided by a 2560 x 1440 pixel display. Get up close to your subject and the Z11’s camera, in auto mode, blurs the background pleasantly. The Z11 also performed well when shooting some pictures at a fairground after dark, with the neon lights for illumination. I had concerns over the f/2.0 aperture not handling the situation, and although it didn’t disappoint, it couldn’t match the color accuracy and level of detail in images taken with the iPhone 7 Plus. About that stabilization? There’s no specific mode, and adjusting the time the aperture was open didn’t seem to make the Z11 act any differently from other phones, therefore we’d say a tripod is still necessary for nighttime shots. Like some Huawei phones, the Z11 has several fun modes, including a light-tracing setting, where trails of light — from sparklers, for example — are recorded in one image. The result is a fun and interesting effect, and it worked well here. The Z11’s camera is excellent, but it can’t quite match the Pixel or the iPhone 7 Plus for quality, or the Huawei P9 for versatility. There are no complaints here. The Snapdragon 820 processor with 4GB of RAM makes the Z11 fast, agile, smooth, and very usable. Playing the always challenging Danmaku Unlimited on Hard mode with HD graphics on proved no problem, Traffic Rider was faultless, and simpler games such as Crossy Road and Hill Climb Racer were equally problem-free. We are very happy with the Z11’s ability as a games machine. Running the AnTuTu benchmark returned a score of 116842, and Geekbench 4 gave 2460. Neither are great scores, but they don’t tell the whole story here. 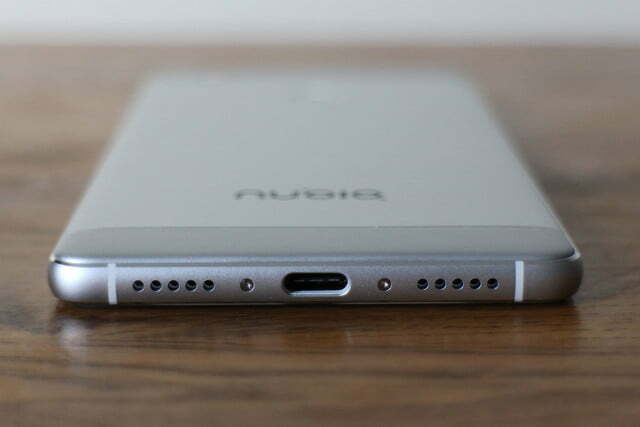 The Z11 has Android 6.0.1 Marshmallow installed, covered with Nubia’s own user interface. Like ZTE’s MiFavor, it removes the application drawer so all app icons are spread across your homescreens, slightly alters the notification shade, and adds in a split-screen mode activated by swiping up from the bottom of the display. Dig around and there are a few other features to discover. The Quick Ball is an onscreen shortcut icon, where a tap displays quick-access buttons to frequently used features, and stays on top of all your apps. 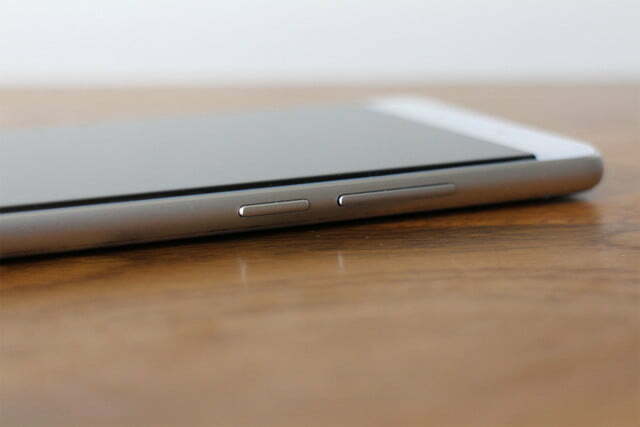 However, the most enjoyable features come with the edge-to-edge display. There are various gestures available, but our favorites were the ability to adjust the screen brightness by swiping up and down along the edge, or to open up the app switcher with a long press. We are very happy with the Z11’s ability as a games machine. Nubia adds a few of its own apps, including a file explorer, video player, alarm clock, and calendar. These are useful enough, but the apps to lock the screen, link the phone up to a compatible TV screen, and to take screenshots are pointless. All but the lock screen app are permanent, which is also disappointing. Perhaps most annoying are the changes to Android’s back and recent buttons. It’s very confusing, especially if you’re coming from a more traditional setup. Neither button has an icon, making do with a little red dot that’s not always illuminated, which makes them hard to pinpoint — a real pain because you need to be pretty precise to get them to work. The back button is on the right and works as expected, but a long press brings up the recent app display. The other button on the left, when tapped, opens up the helicopter view more usually found with a long press on a homescreen. 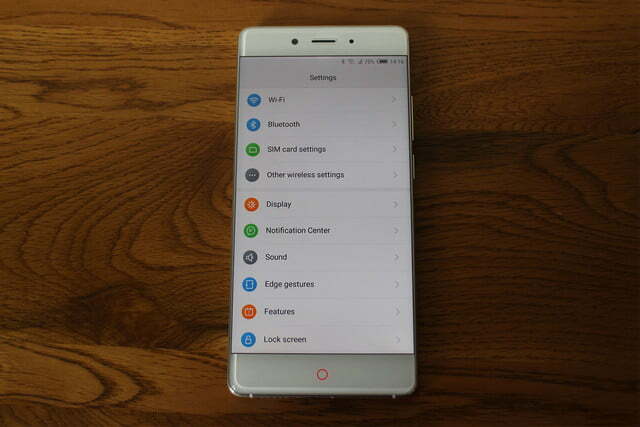 Nubia calls it a Menu button, and outside of swapping the position with the back button, its operation can’t be changed. 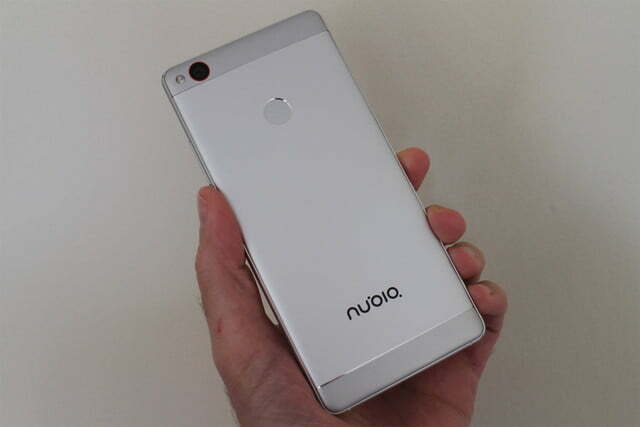 Our Nubia came with the June 2016 Android security patch installed, but never received the latest update, which at the time of writing would have been the September patch. This doesn’t inspire much confidence regarding future updates of any kind, and may leave the phone vulnerable to exploits or other security problems. The 3,000mAh battery inside the Z11 is relatively generous in terms of capacity, but don’t expect much more than a day and a half when taking pictures, using a few apps, and doing the usual browsing and social networking. 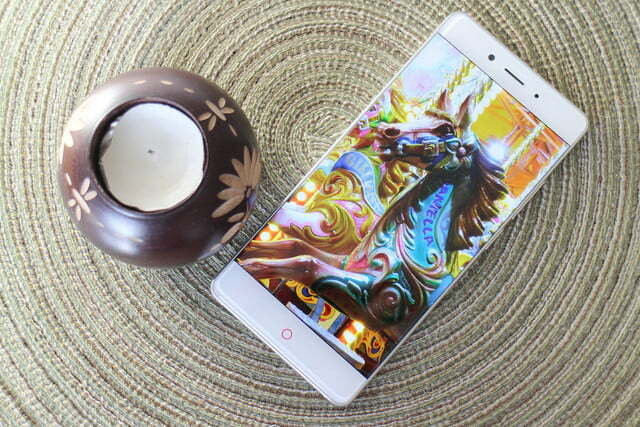 Nubia says the battery is good for two days, but we only managed this with low use. The good news is the Z11 supports Qualcomm’s Quick Charge 3.0 system through its USB Type-C connector, so it gathers at least 60 percent battery charge in just 30 minutes, which is very helpful. 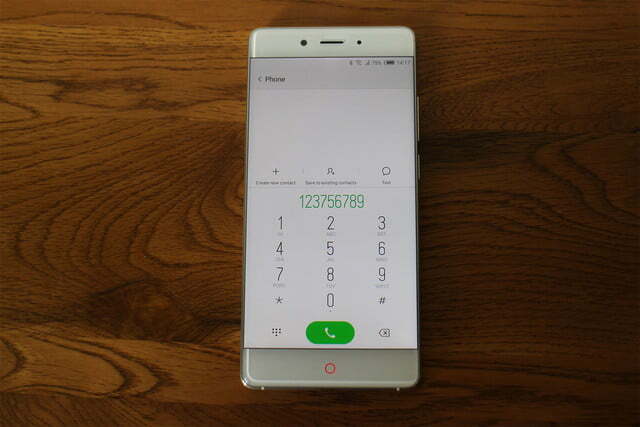 The Z11 has already been released in China, is available in some European countries, and is expected to go on sale in the U.S. and U.K. at some point soon. However, no official release date has been given yet. We strongly suggest U.S. buyers wait for the official U.S. model before buying, due to our European review model not coming with all the right bandwidths for full LTE compatibility elsewhere. It’s the same for the Chinese version. Failure to buy the phone that’s right for your location means it may not connect to you LTE network provider. 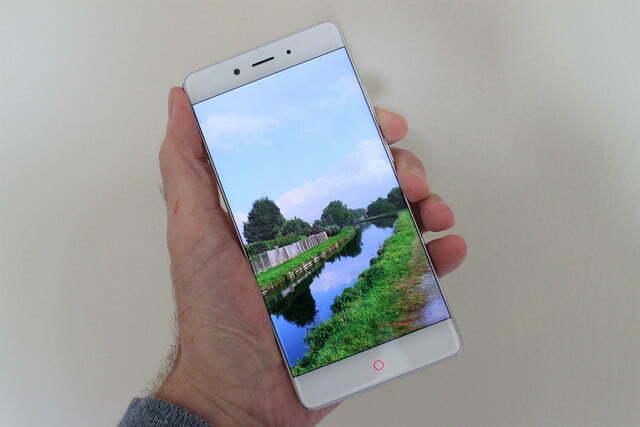 The wonderful bezel-less display and super camera quickly made us like the Nubia Z11, but the software has been needlessly tweaked to the point of being confusing in places. It’s also frustratingly difficult to buy, despite Nubia’s bluster about an international launch, and even if you do find one it’s going to be expensive. 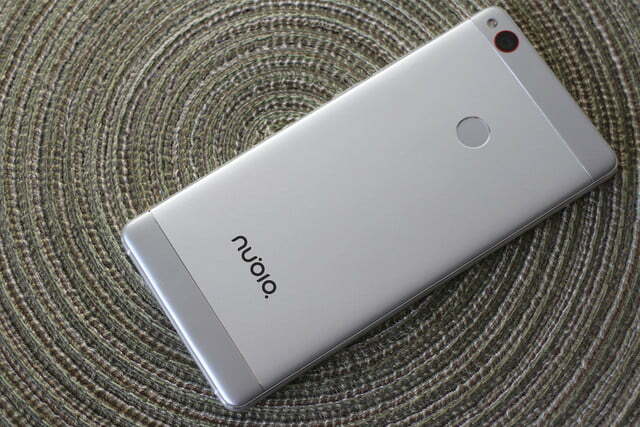 Don’t let the style and flashy features beguile you, at least not until Nubia gets the software right. There are many great phones you can buy instead for slightly more or even less. 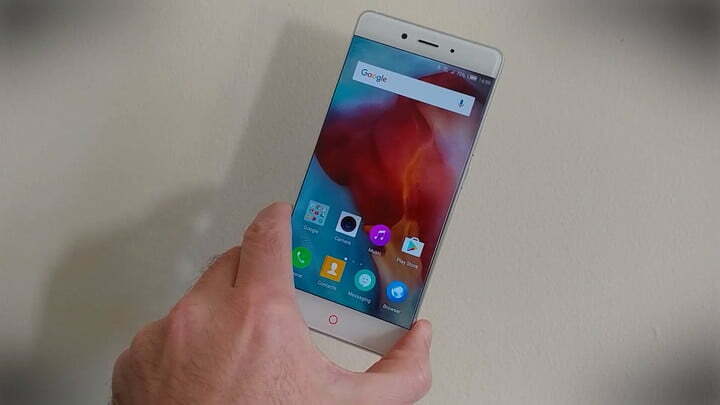 The Nubia Z11 costs 500 euros for the version tested here, or 600 euros for a premium version with 6GB of RAM. At the current exchange rate, that’s about $660 for the premium version, which is a lot of money. Even if it arrives in the U.S. for $500 (no official price has been provided yet, this is just an example), that’s still $100 more than you’d pay for the ZTE Axon 7 and the OnePlus 3, two phones we strongly recommend. At $660, the Galaxy S7 is in its range, along with the new Google Pixel phone, which is one of the very best Android smartphones we’ve ever used. 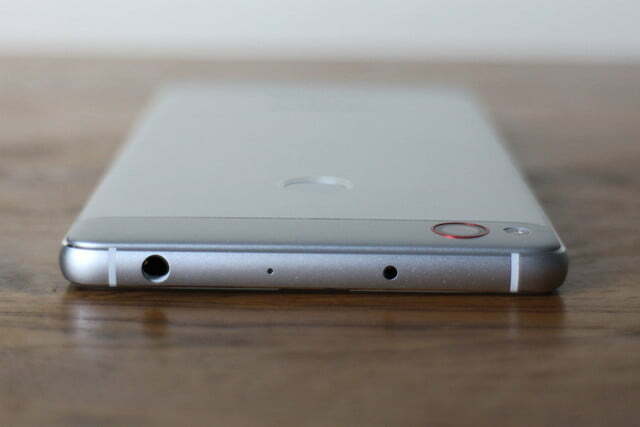 The Nubia Z11 is good, but it’s no match for the Pixel. In Europe, 500 euros should easily buy an LG G5, a Huawei P9, or the aforementioned OnePlus 3 or ZTE Axon 7. 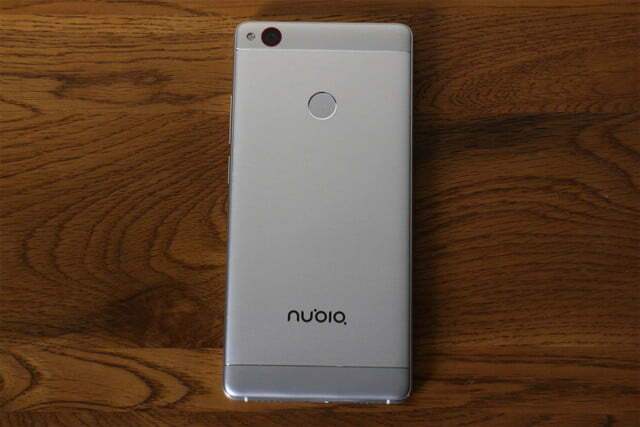 While we like the Nubia z11, and feel it’s at least equal to several of these phones in terms of power, design, and camera performance, it won’t have the accessory support, is unlikely to be available with a contract through a carrier, and lacks the Pixel’s clean version of Android and ongoing updates. We recommend the Google Pixel above all otherAndroid phones. The phone isn’t water-resistant, but wrap it in a case and the metal body should be well-protected. We’ve already noted the software is out of date on our review phone, which isn’t a good sign, and ZTE’s track record with updates isn’t the best. However, it’s no worse than most others. 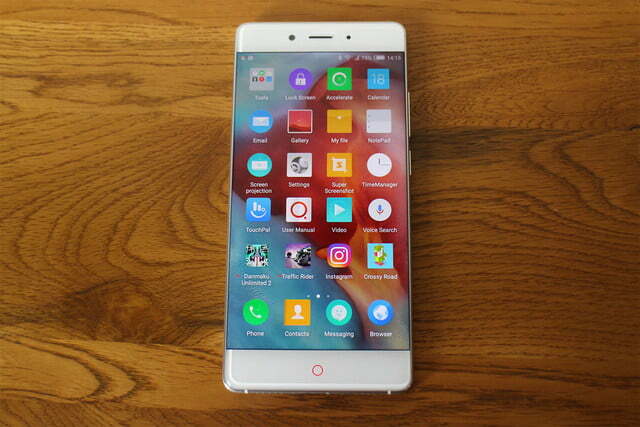 Despite this, the strong, brand-new processor and excellent camera mean that when treated well, the Nubia Z11 has what it takes to be a faithful companion for several years. If it breaks, Nubia provides a one-year warranty that doesn’t apply if you’ve dropped the phone, or it suffers from water damage. At the moment, due to the awkward way anyone would need to buy the Z11, warranty issues would go through the phone’s importer. Had the phone been cheaper, perhaps the same $400 price as these two, it would be different. But the competition is too strong for Nubia to come in with a high-priced smartphone that’s on par with lower-cost alternatives, and expect people to buy it. That strategy may have been passable three years ago, but not anymore.